An indoor half court makes pick-up games all year round possible. Bring friends to join in a game. 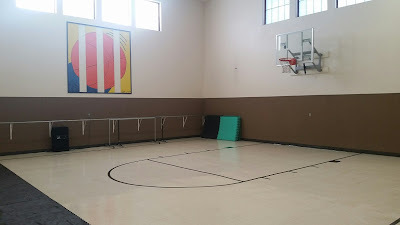 Basketballs are free for members. Non-marking court shoes are required for play.